Debilitating injuries, Insurance companies, Exorbitant bills, Lost income, Excruciating pain... These are but a few of the hurdles standing between you and fair compensation if you’ve been in an accident. With so much to worry about, you need an experienced accident lawyer to cut through the seemingly insurmountable obstacles that block your path to justice. The attorneys of the Nagelberg Bernard Law Group fit that bill. For over 30 years, we’ve taken on the burdens of our clients so that they don’t have to. Recovering from an accident is a difficult journey, and this can be compounded when you have a mercenary insurance company or the guilty party’s greedy lawyer breathing down your neck. Let us deal with negotiations and legal maneuvering so that you can stay focused on your own well-being. We’re so confident that we can achieve proper compensation for your injuries that we offer each and every client a pledge: we don’t get paid until you do. If we can’t get you restitution in your accident case, then we feel that we don’t deserve to collect our fee. This demonstrates our loyalty to you and your cause. If you’ve been involved in an accident, then you owe it to yourself to get a free consultation with an expert member of our legal staff. Don’t be worried that you may not qualify. 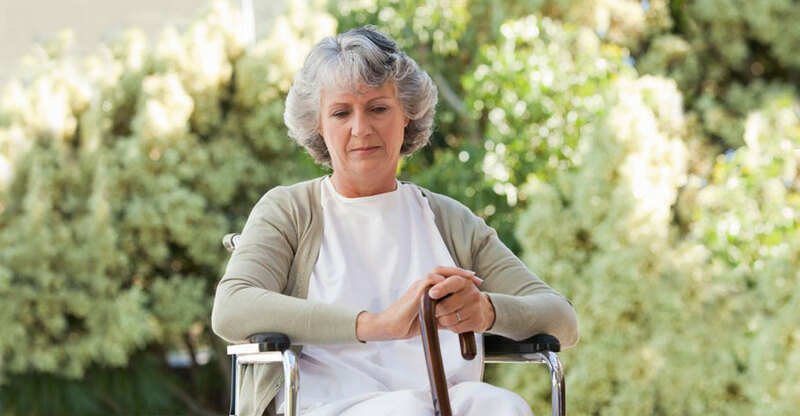 We represent the victims of automobile accidents, slip and fall incidents, animal attacks, medical malpractice, nursing home abuse, aviation disasters, product liability, and many more. Call our toll-free number 24 hours a day, 7 days a week, or else fill out the form on this page and one of our team members will get back to you immediately. You’ve been through a lot, and in over 30 years of business, so have we. Let’s do this together. 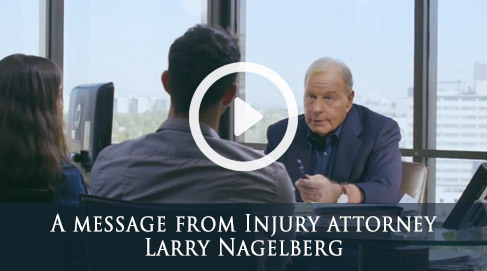 Contact the experienced accident lawyers of Nagelberg Bernard today.